Thinking about buying air conditioning for your home office? Here are a few tips on what might be the best options. These days many of us work from home without the need to commute it has become the norm for so many small business people or consultants. These means working in a room in a house or outbuilding which may not even be heated. 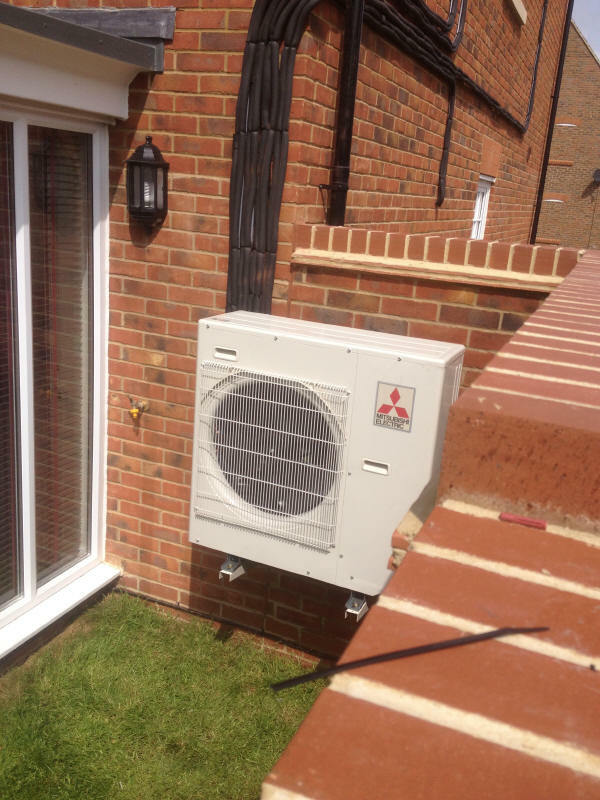 Air conditioning heat pumps are a single solution which will keep your home office air conditioned in summer and warm in winter. With a computer being an essential business tool the downside is the heat they give off and the failure to run when temperatures get to hot either halting work or reducing the processing speed of your computer system. Some home offices can be like mini server rooms with a number of computers, printers, faxes and even small server racks. As is expected a nice quiet air conditioning unit might be considered. 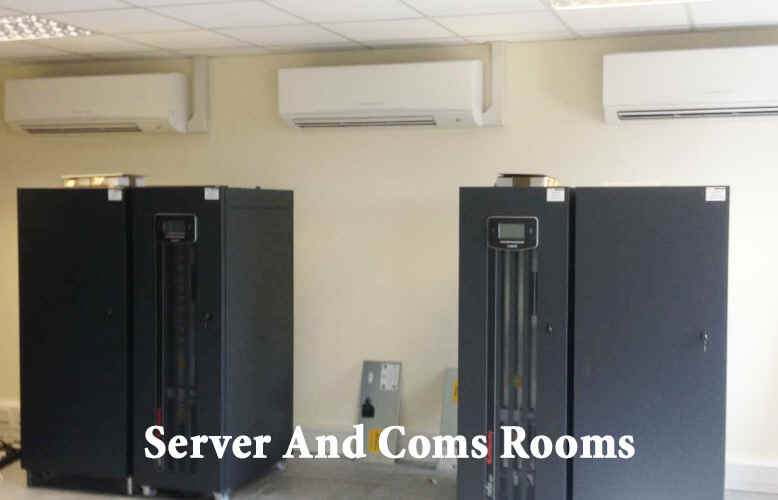 Quality air conditioning units can be 25 Db and a quiet office 40 Db. This is a important factor to take into account as you may want to have your air conditioning running 24hrs a day to cool sensitive equipment. 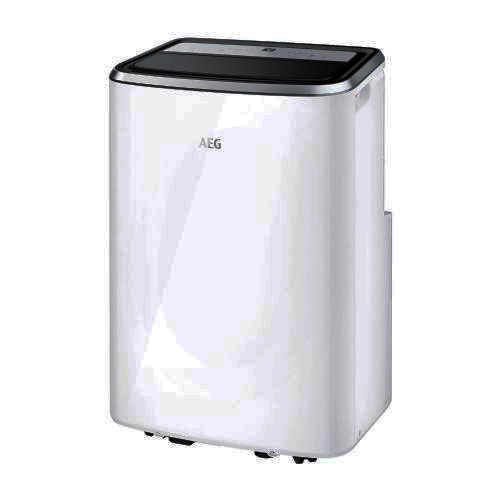 Some manufactures have made great efforts to reduce noise on the indoor air conditioning units while budget air conditioning units such as portable air conditioning have a reputation for being noisy. Find the ideal location for your air conditioning indoor units where they will be as unobtrusive or not likely to be in the way. Find a location for the outdoor air conditioning unit which will be out off the way such as on a wall or flat ground. 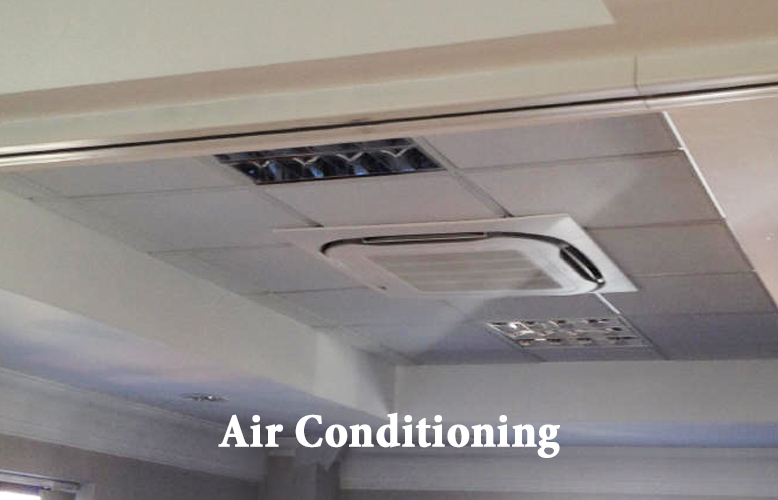 Consider the route of the pipe services between indoor air conditioning unit and outdoor air conditioning unit. 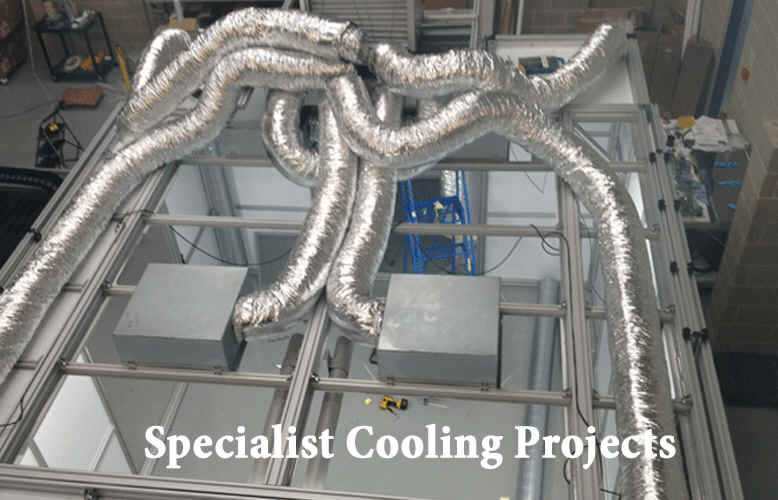 The indoor air conditioning unit will collect moister from the air and this will need to flow out either on a downward gradient or be pumped out using a mini-lime or likewise. Artist air conditioning units that double up as a picture frame are new to the UK market but are ideal for house air conditioning. Choose a good brand for air conditioning a house as you have to live with it every day. It is the same with every item, such as a car, television or oven, unbranded or generic systems are hard to find spares for after a few years.